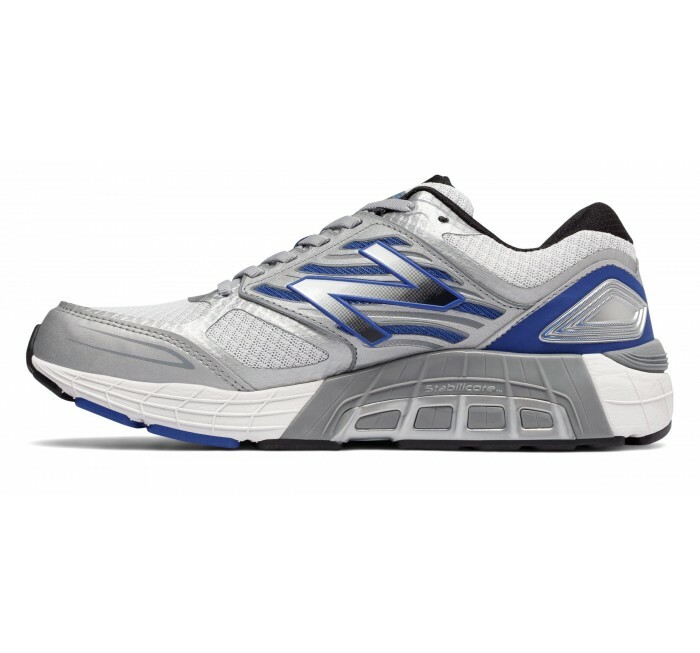 When you're competing with yourself, you never stop pushing forward. 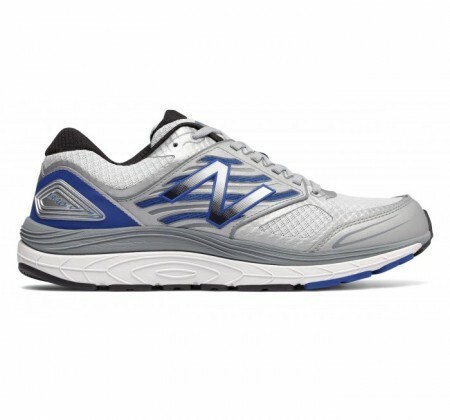 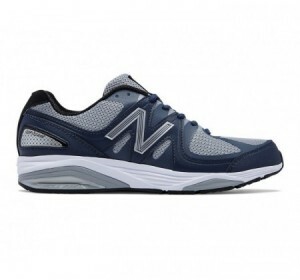 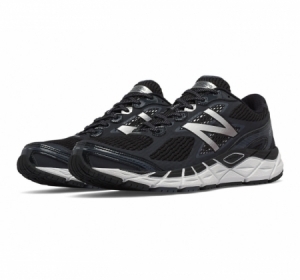 For all the miles ahead, the men's New Balance 1340v3 has your back. 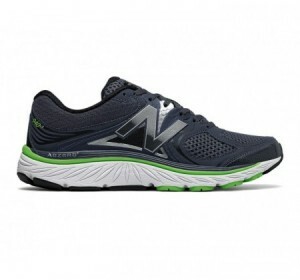 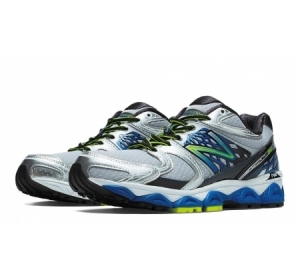 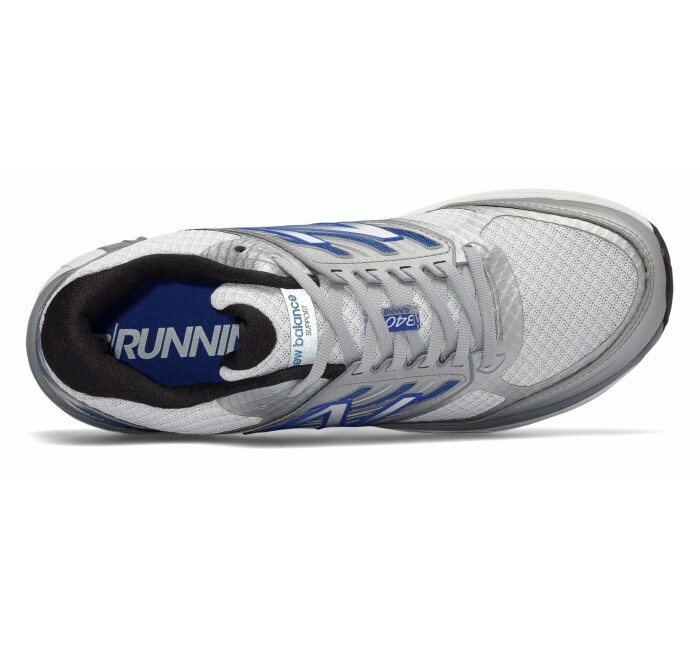 One of New Balance's most supportive footwear options, this leading-edge running shoe features ABZORB midsole foam for impact resistance, a T-Beam insert for torsional stability in the shoe, and arch support provided by a unique center beam design. A newly updated upper crafted from engineered mesh provides breathable comfort with speedster-inspired style. 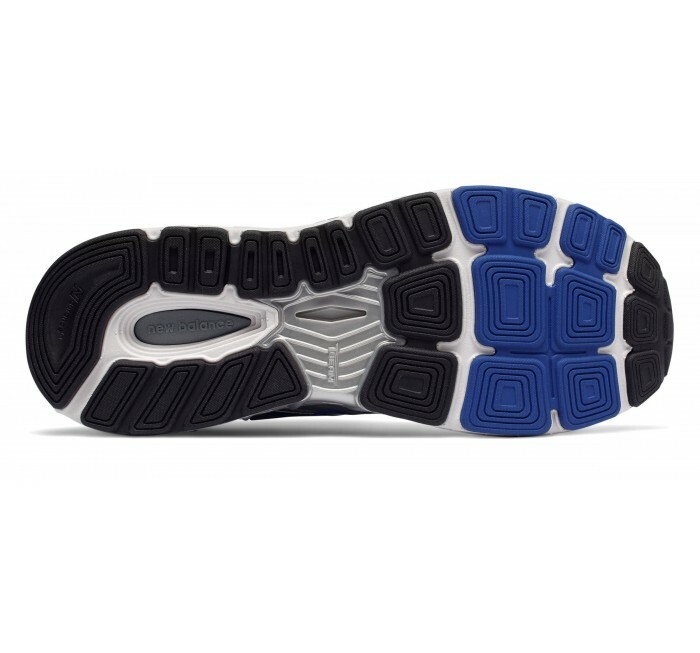 This style is assembled in the USA and has a Medicare / HCPCS code of A5500, and may be eligible for Medicare reimbursement.